Aren’t our partners at STX great? They have ‘hooked’ us up with some awesome deals for you this Winter - be sure to order with us ASAP!! 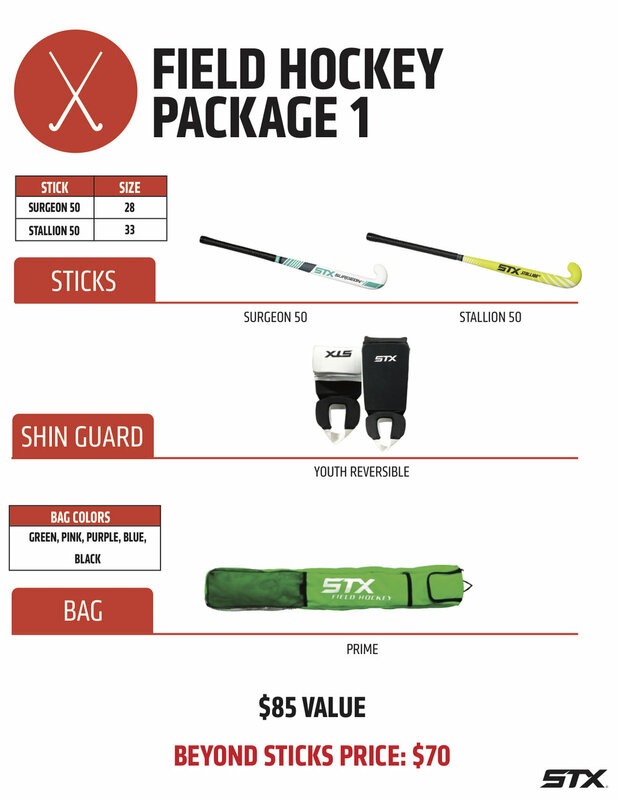 Order a Package here - be sure to choose your shin guard size and bag color!